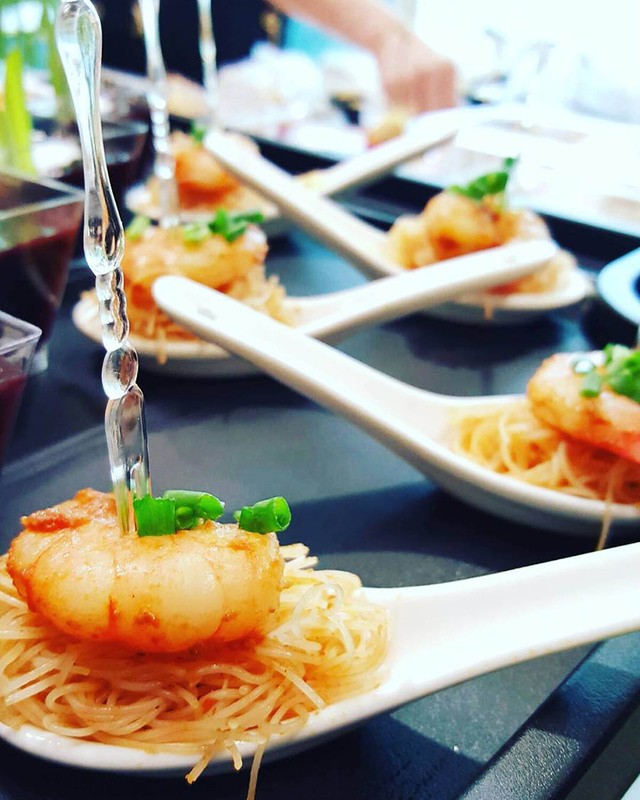 Want to give back while wedding planning and use your wedding to contribute to society? 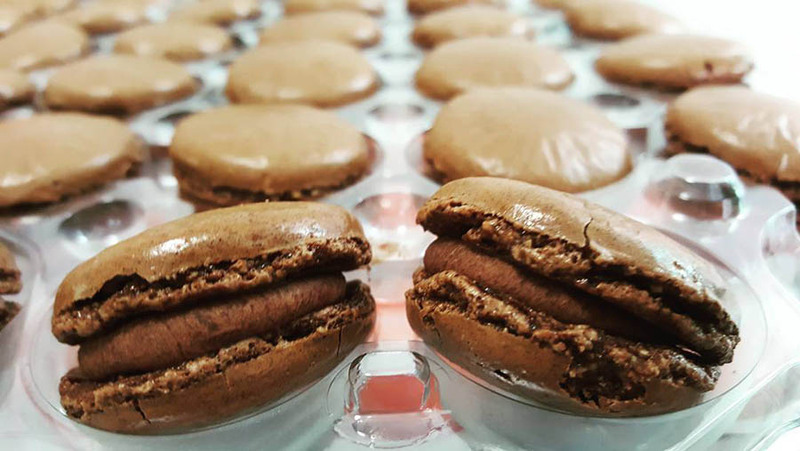 Meet these 13 Singapore social enterprises and charities that are making a difference in big and small ways, and find out how you can say “I do” to doing some good by partnering with them for your upcoming nuptials! 1. 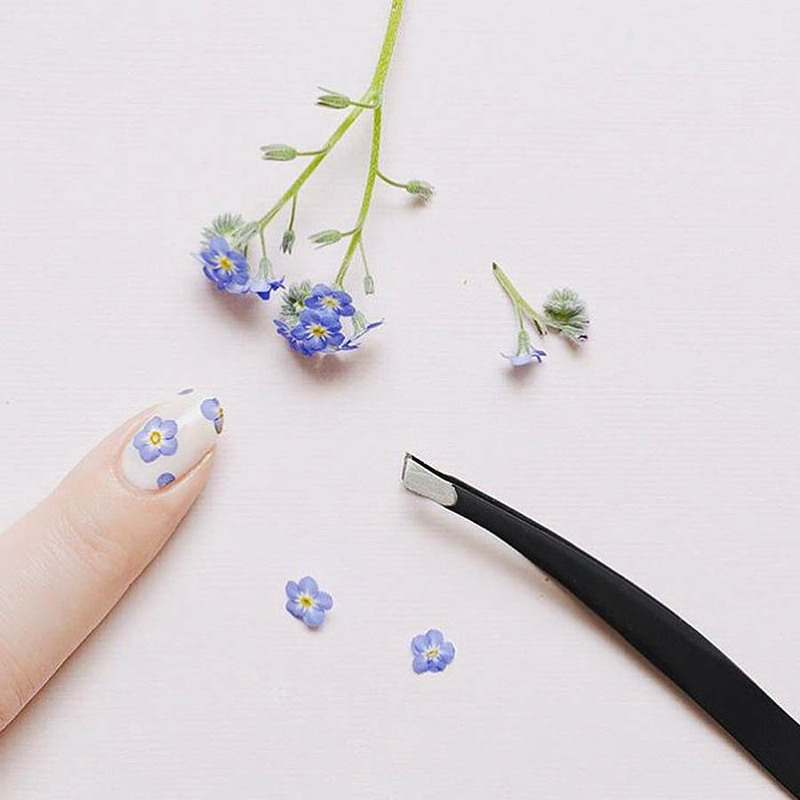 The Nail Social was established to provide vocational training and employment for marginalised women. A portion of the profits is channelled toward social support and services for them as well. 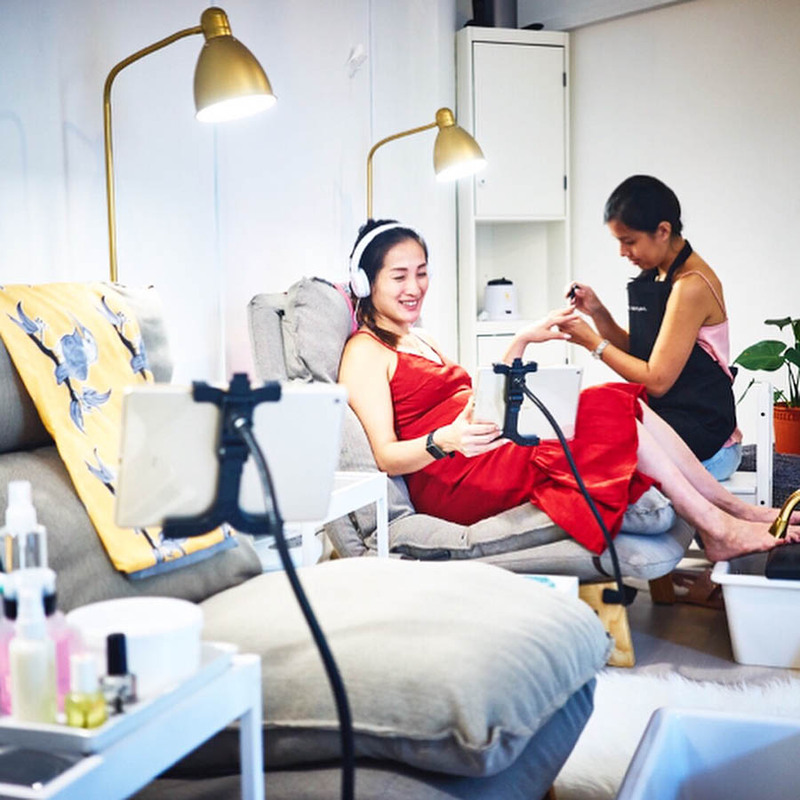 Offering manicures, pedicures and foot massages in its two locations at Bugis (42A Haji Lane) and Chinatown (333 Kreta Ayer Road #01-14), most of the salon’s nail polishes are non-toxic, fair trade and/or cruelty-free, and you even get to enjoy a Netflix show and sip on a complimentary glass of wine on Fridays and Saturdays. 2. 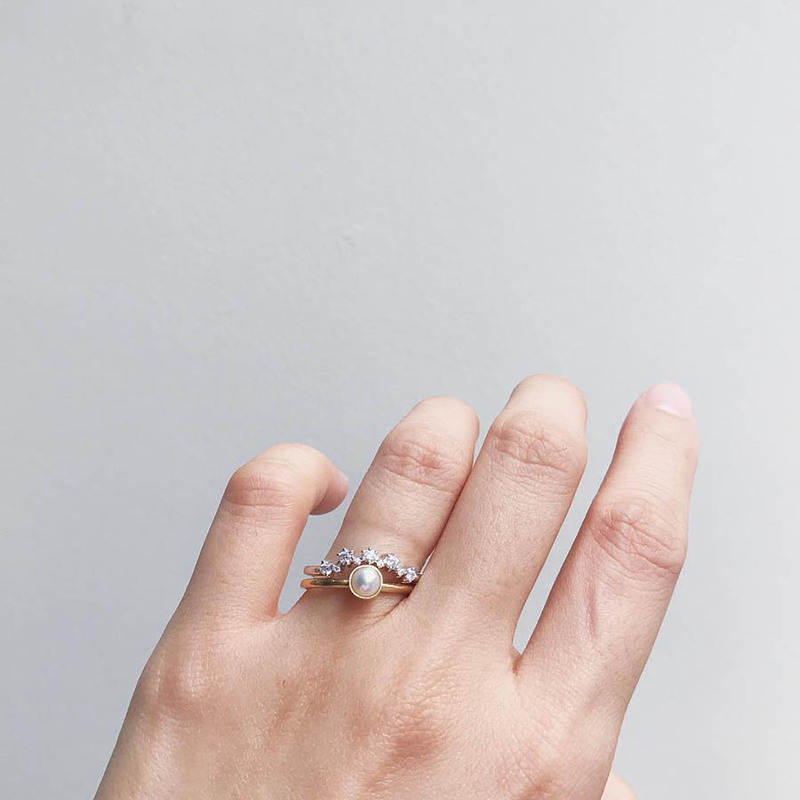 Working directly with artisans in Phnom Penh, Cambodia, Covenant Jewellery believes in creating fair employment for jewellers and silversmiths in the Southeast Asian country. 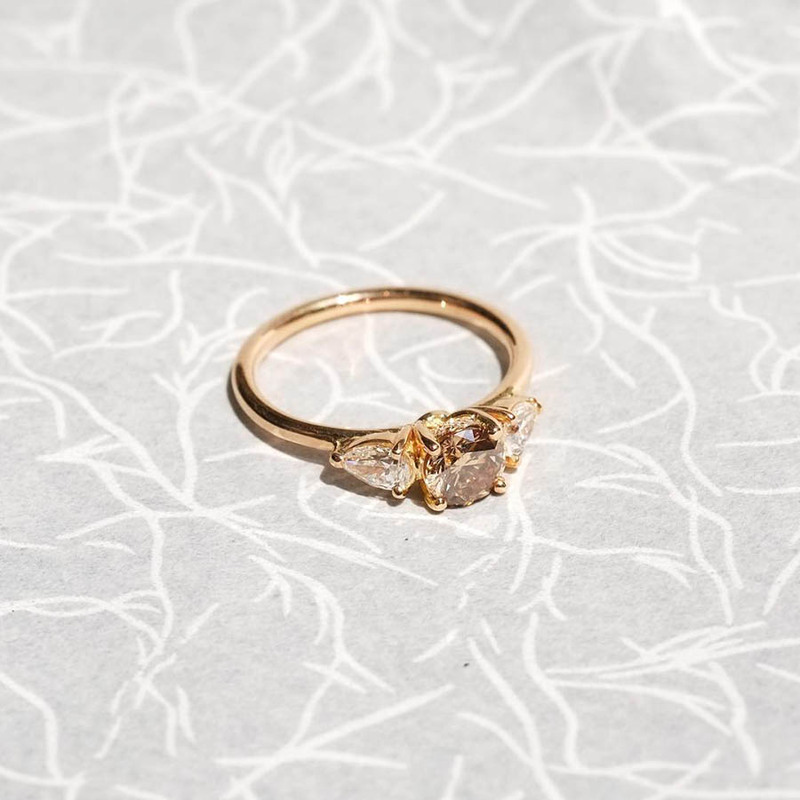 Its engagement rings, which come in white gold, yellow gold or rose gold, are ethically made from start to finish, and feature conflict-free diamonds and ethically sourced gemstones. Bespoke and customisable ring services are also available. 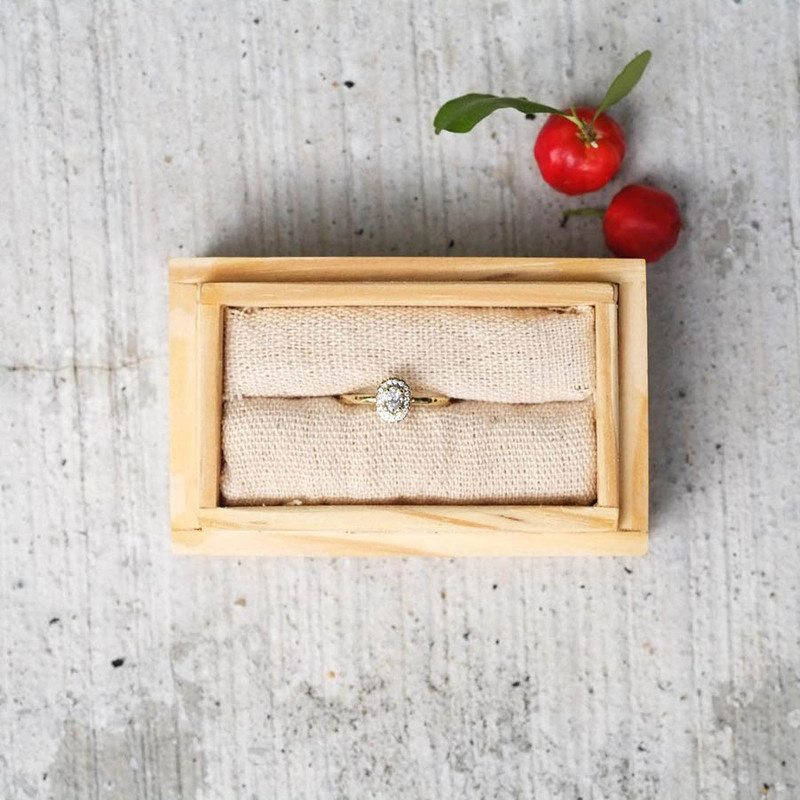 Check out Pamela of Covenant Jewellery’s Handcrafted Wedding at Food for Thought! 3. 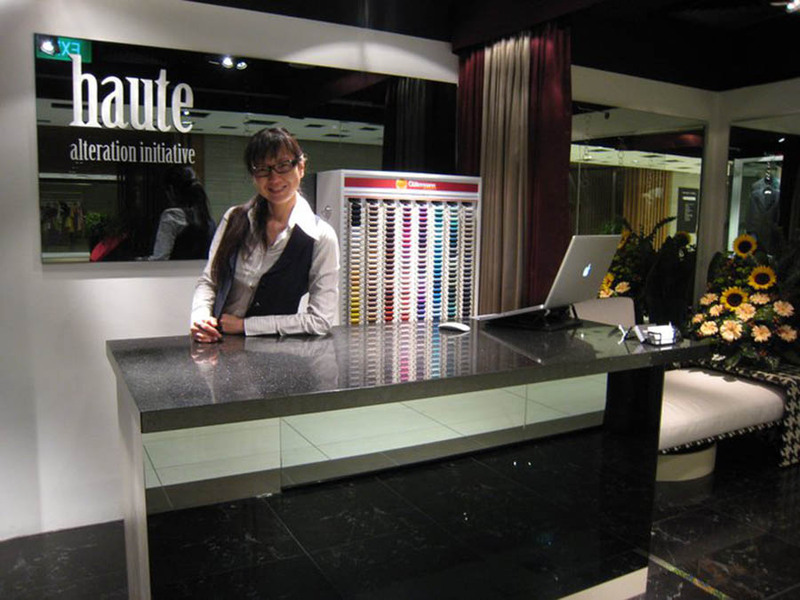 Located on the busy Orchard Road shopping belt (Mandarin Gallery #03-30), Haute Alteration Initiative first started as Alteration Initiative, employing disadvantaged women such as single mothers or persons with disability and equipping them with garment alteration skills and providing them with regular income. Today, its brick-and-mortar shopfront provides high-quality alterations for designer wear. It also runs a sewing lab that continues to train and employ more seamstresses. 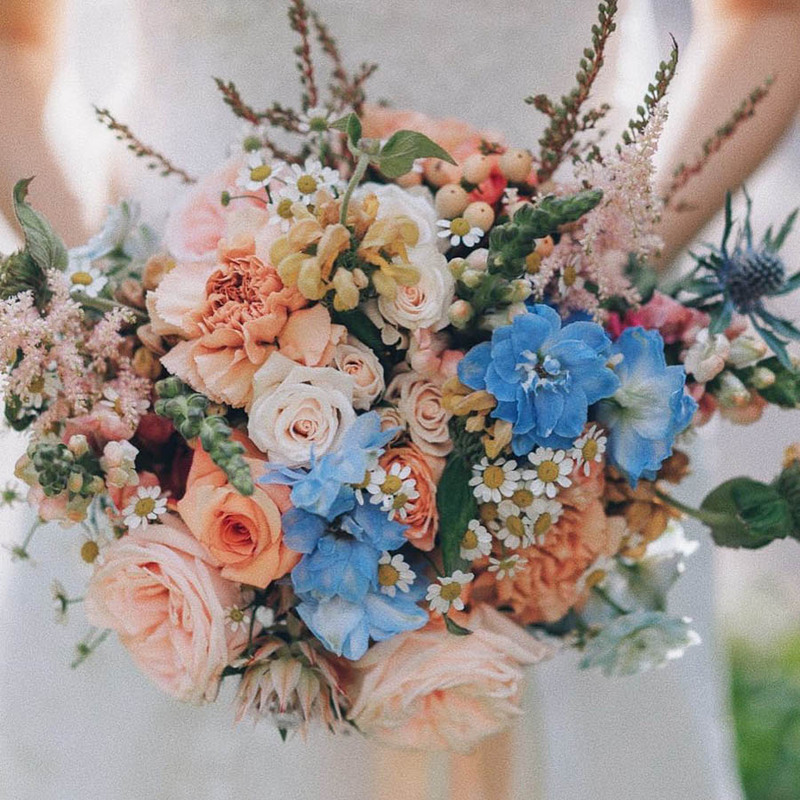 Create a bridal bouquet from Bloomback and hello flowers! 4. Bloomback hires and trains marginalised women, providing them with useful skills that can help them gain financial independence and dignity. They offer various bridal packages, and also include an option to repurpose your flowers after the wedding. 5. hello flowers! is run by a former social worker with a heart for empowering local women who are unable to work or commit to full-time jobs due to lack of education and skills and poor health. 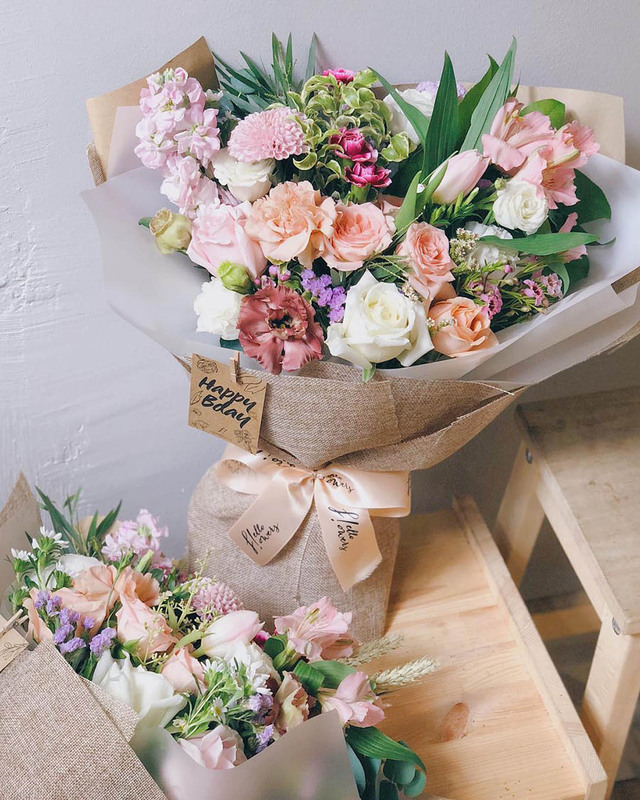 To this end, the florist has created a social and skills training programme, kins by hello flowers!, which sees them working with social service agencies to equip women with new skills. 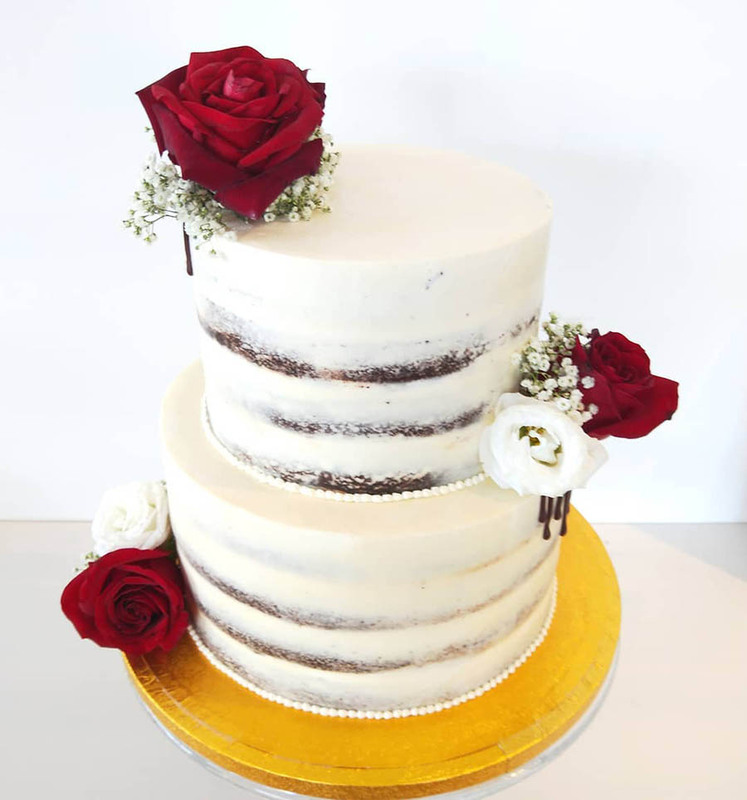 They offer bridal floral arrangements, which have a modern and whimsical flair, as well as venue decoration services. 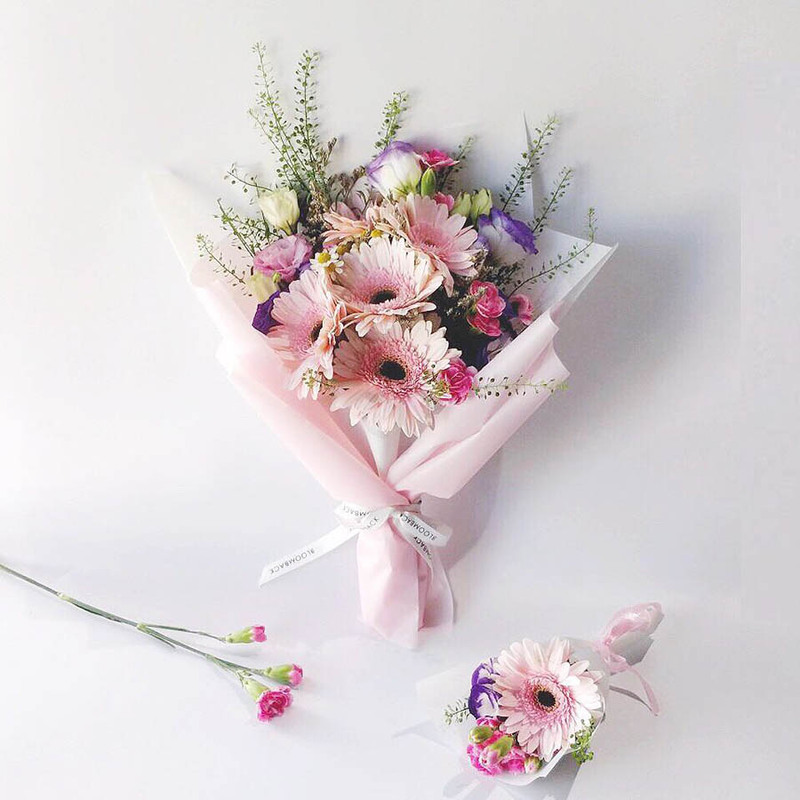 Check out floral arrangements by hello flowers! in influencer Mongchin Yeoh and Matthias’ Surprise Singapore Marriage Proposal! 6. 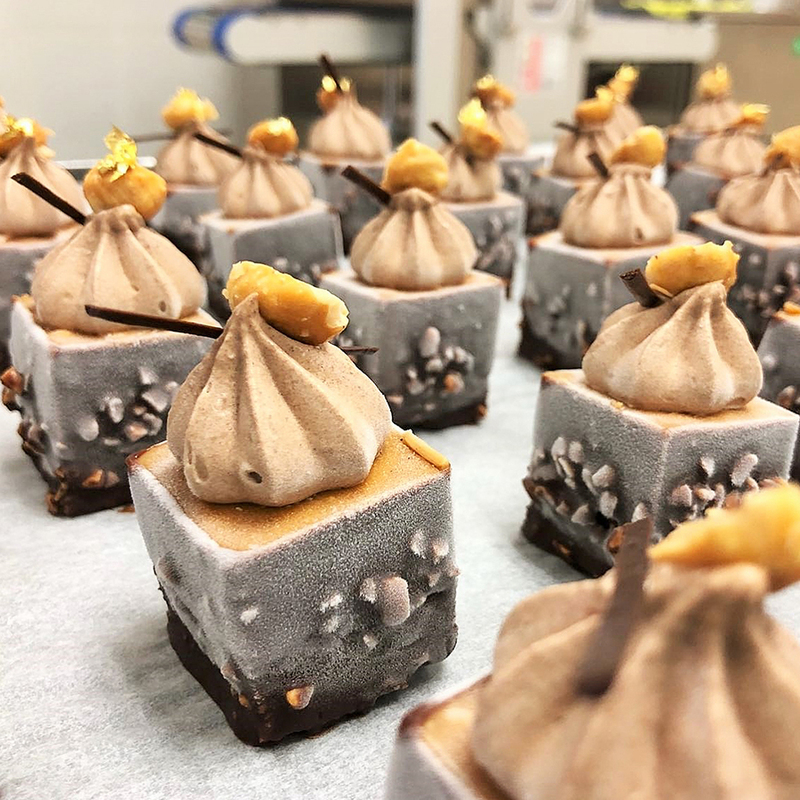 Established in 2000, Bliss Catering is a social enterprise restaurant that provides employment and training opportunities for marginalised people in society, and also offers catering services for events and weddings. 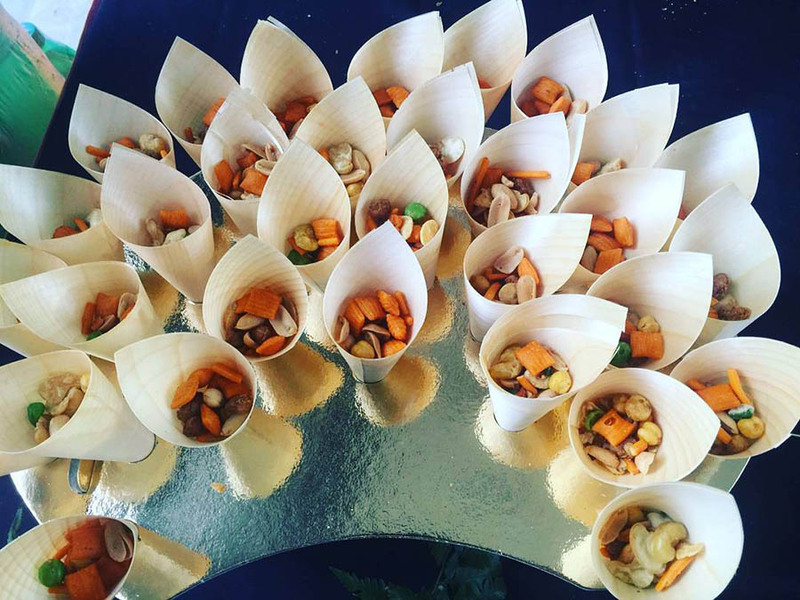 There are two wedding buffet packages currently available, and they include savoury treats like fish fillet with mango salsa and sweet potato shepherd pie. 7. 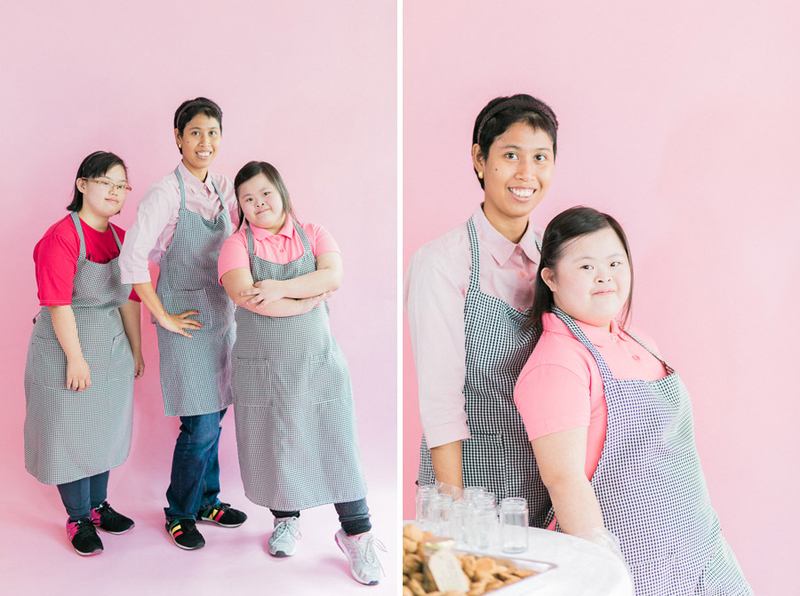 A bakery with a cause, Ugly Cake Shop prides itself in using high-quality ingredients (read: no artificial flavours or colouring are used). 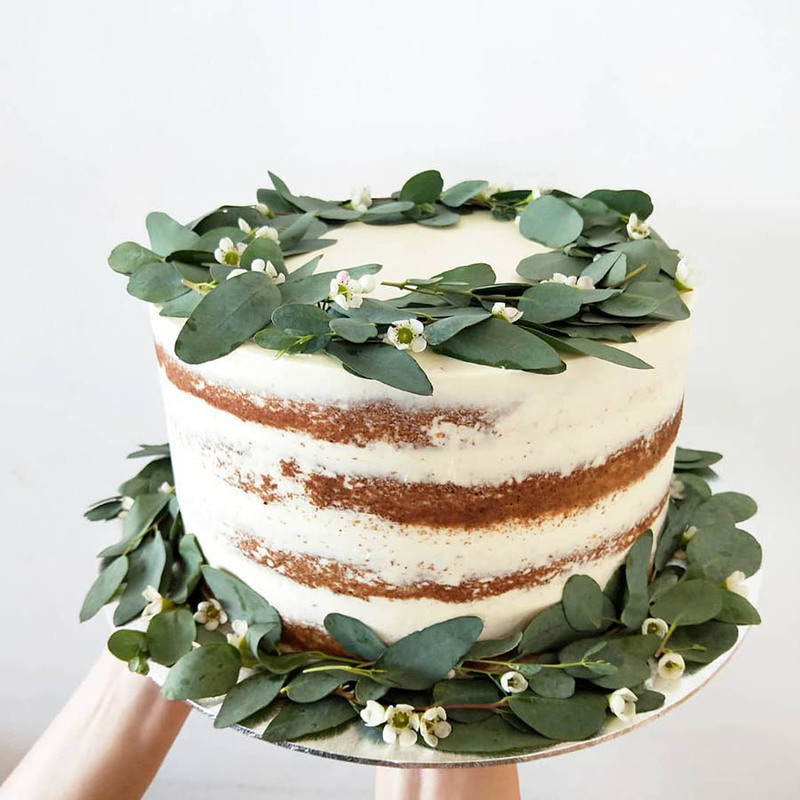 If you’re looking for rustic, minimalist wedding cakes, look no further! What’s more, part of their profits are funnelled toward the nutrition fund of a school in Timor Leste to help undernourished children. 8. 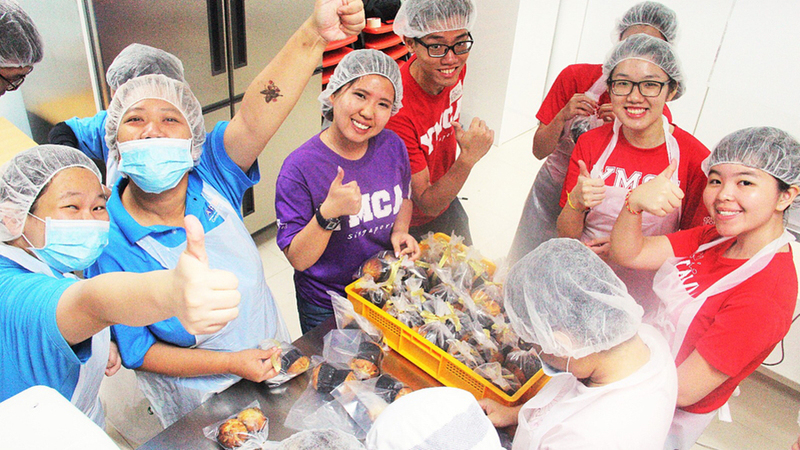 Order cookies, tarts, biscuits or muffins from Movement for the Intellectually Disabled of Singapore (MINDS) Bakers, and work with them to customise your packaging too. 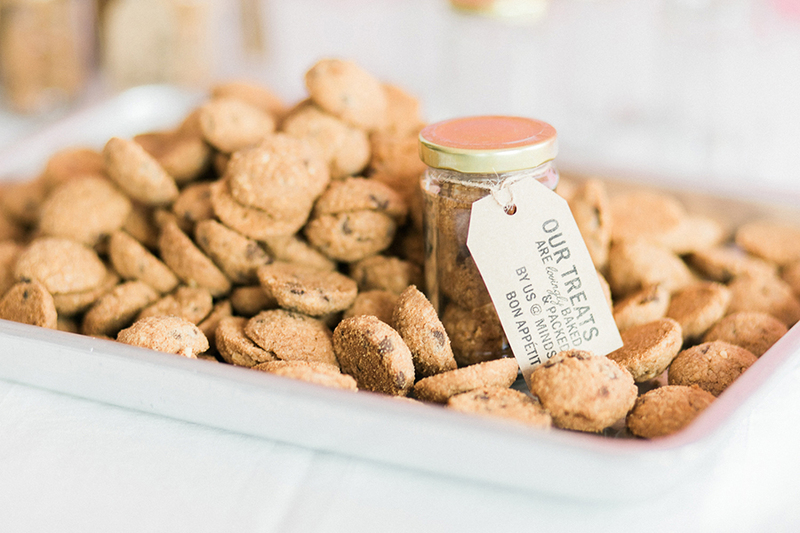 Check out our styled shoot Wedding Favours for a Good Cause: Edible Treats From MINDS Bakers! 9. 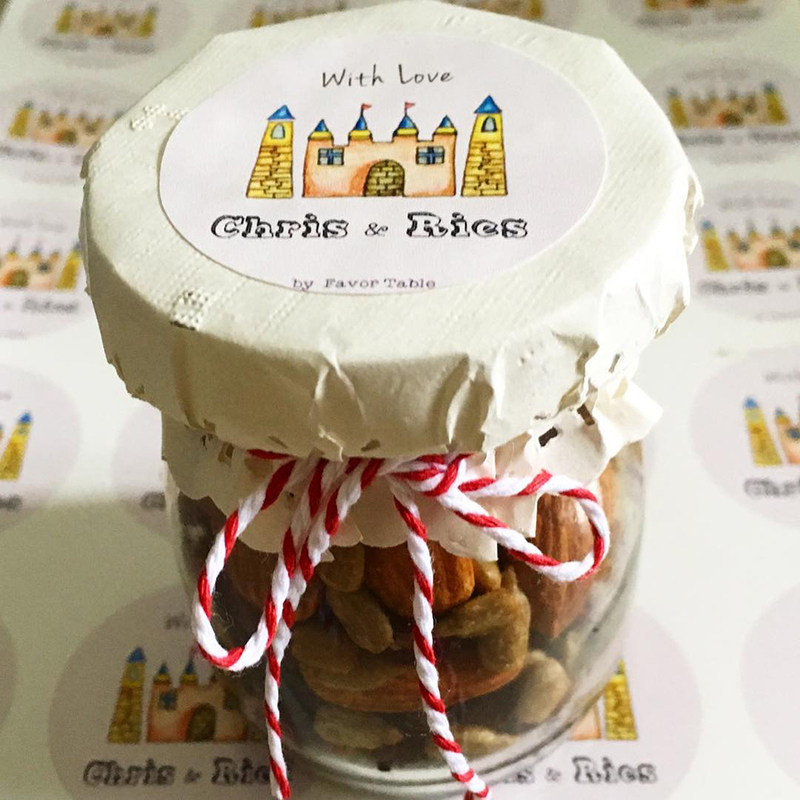 The Association of Persons with Special Needs (ASPN) also makes and sells cookies in various flavours and shortbread versions, and the packaging here can also be customised according to your liking. 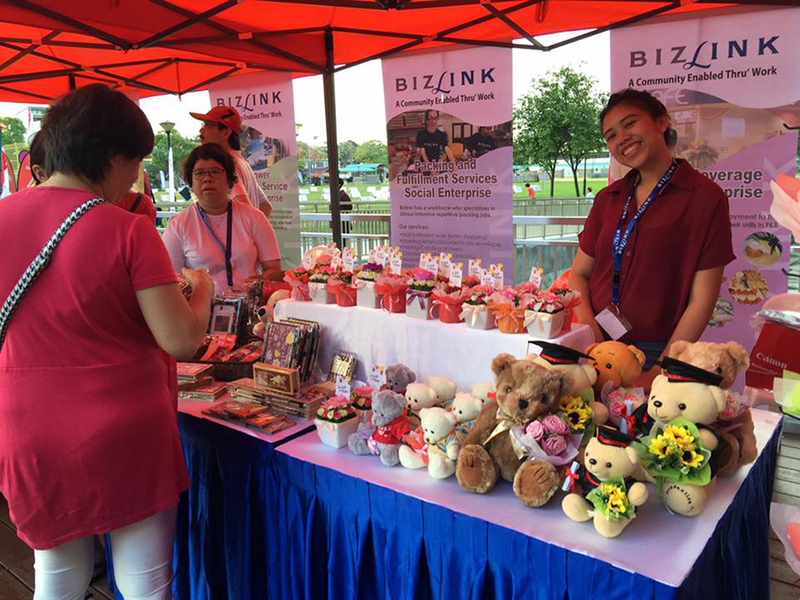 Both initiatives help to develop positive work behaviour and raise money for the running of these social enterprises. 10. 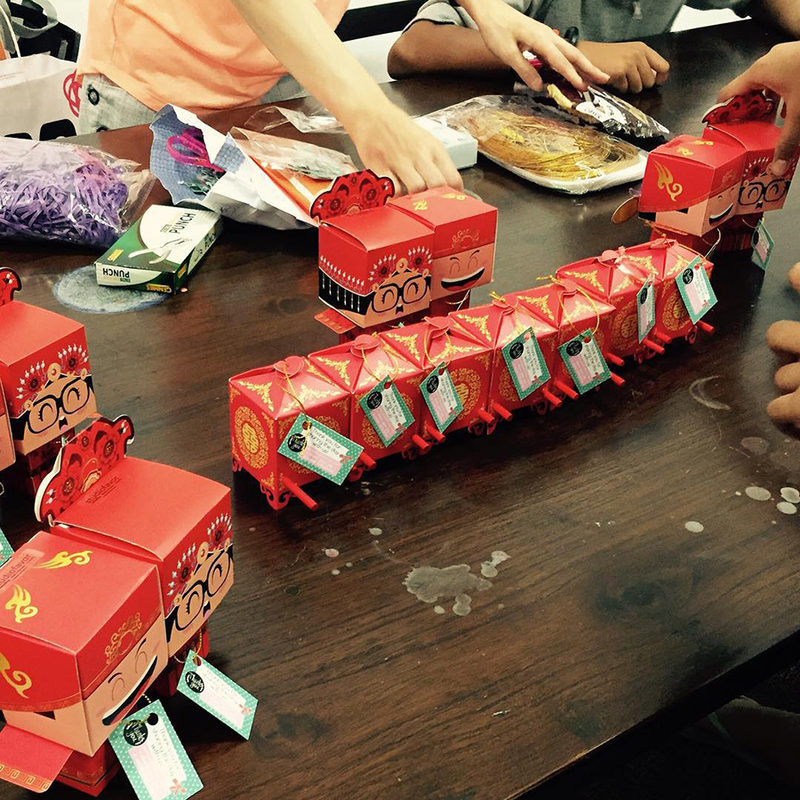 Favor Table works with families, social enterprises and community service organisations on the packaging and wrapping of their products. 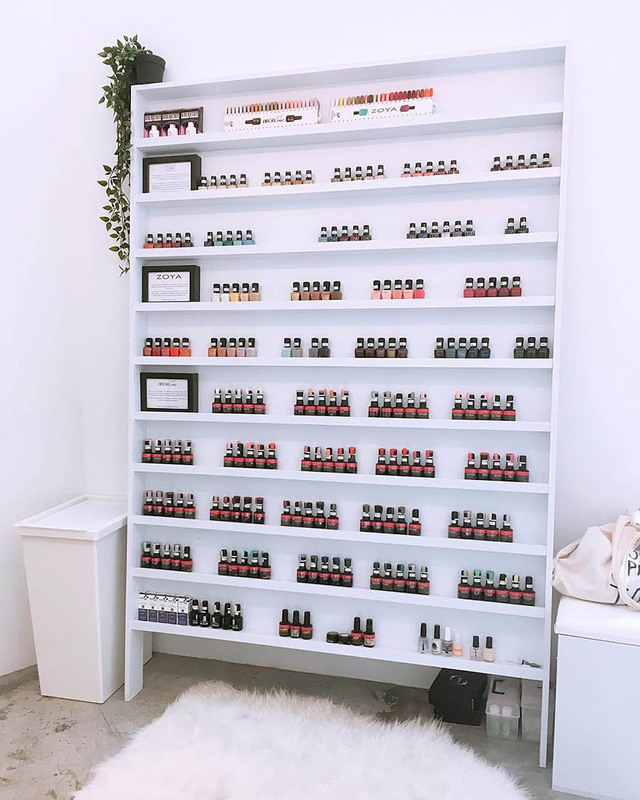 They currently offer customisable tote bags, notebooks, glass jars filled with mixed nuts and succulents with customisable sticker labels, and are also available to style table displays. 11. 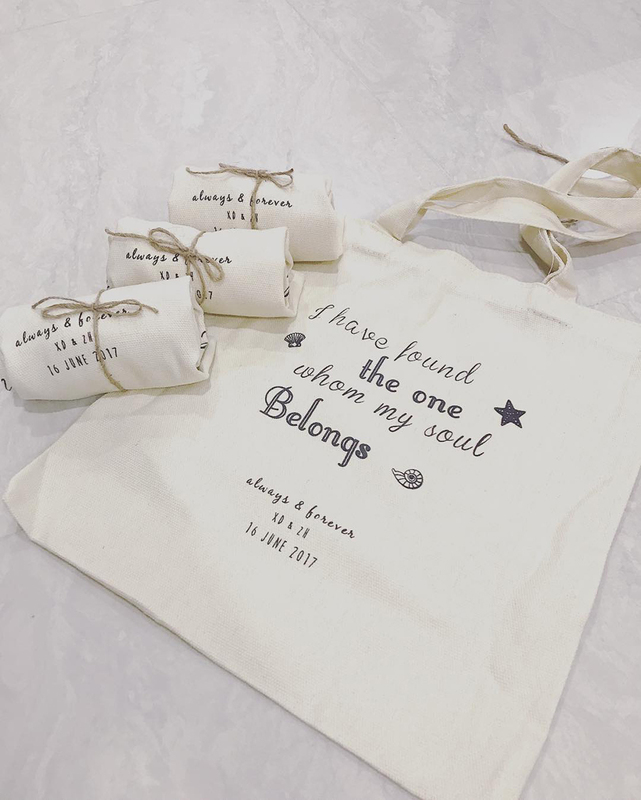 Studio Favor, meanwhile, carries an extensive selection of wedding favours, from chic candles to novelty soaps and adorable salt and pepper sets. Their main beneficiaries are the physically disabled, elderly, single parents and needy families, and they work with disadvantaged people in designing, packing and creating items. 12. 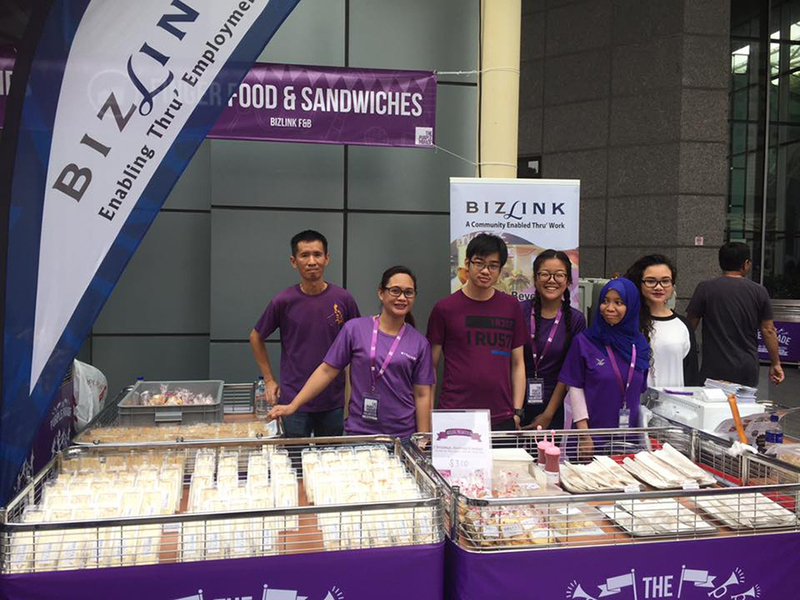 There’s also Bizlink, a non-profit organisation that provides employment opportunities for people with disabilities. 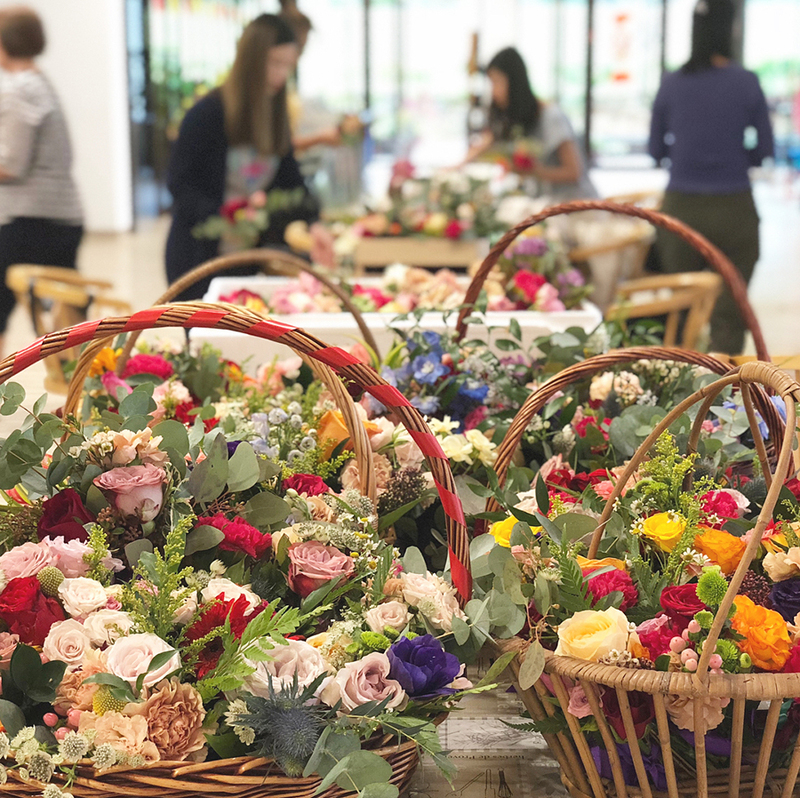 Cards and gifts, such as hand-painted glassware and plaques, are made and sold under their in-house label, “These Abled People”, and they also offer floral arrangements. 13. 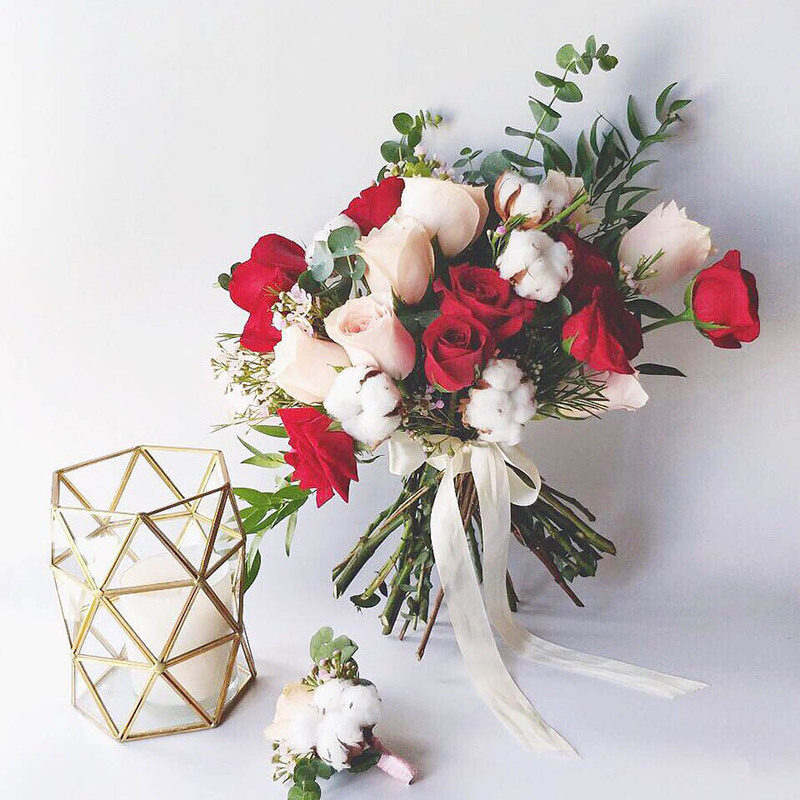 Don’t know what to do with your floral arrangements when the wedding festivities are over? 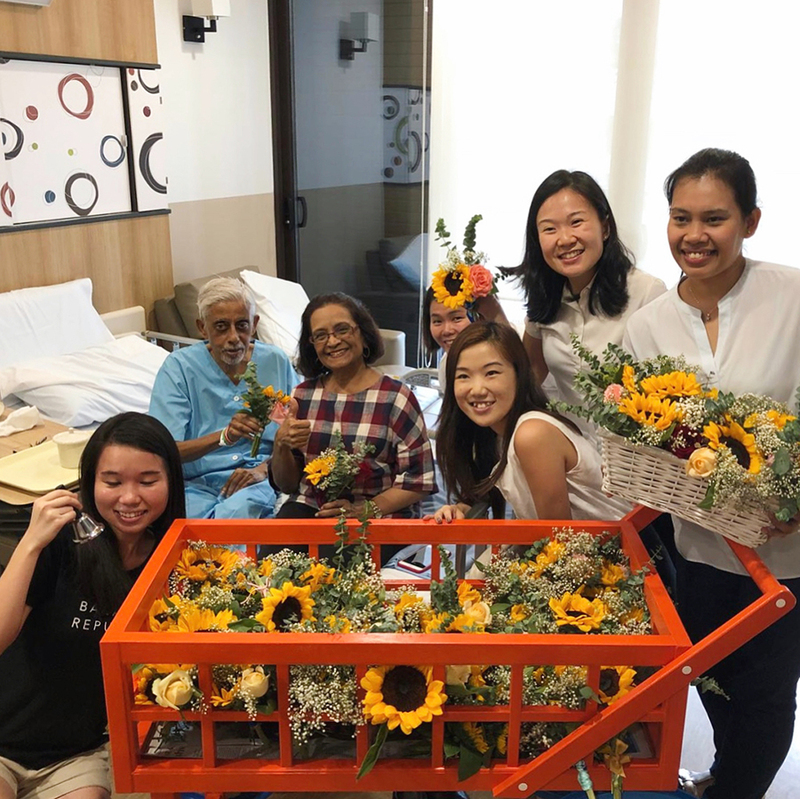 Donate them to Refresh Flowers, which will re-arrange them and send them over to hospice patients in Singapore. 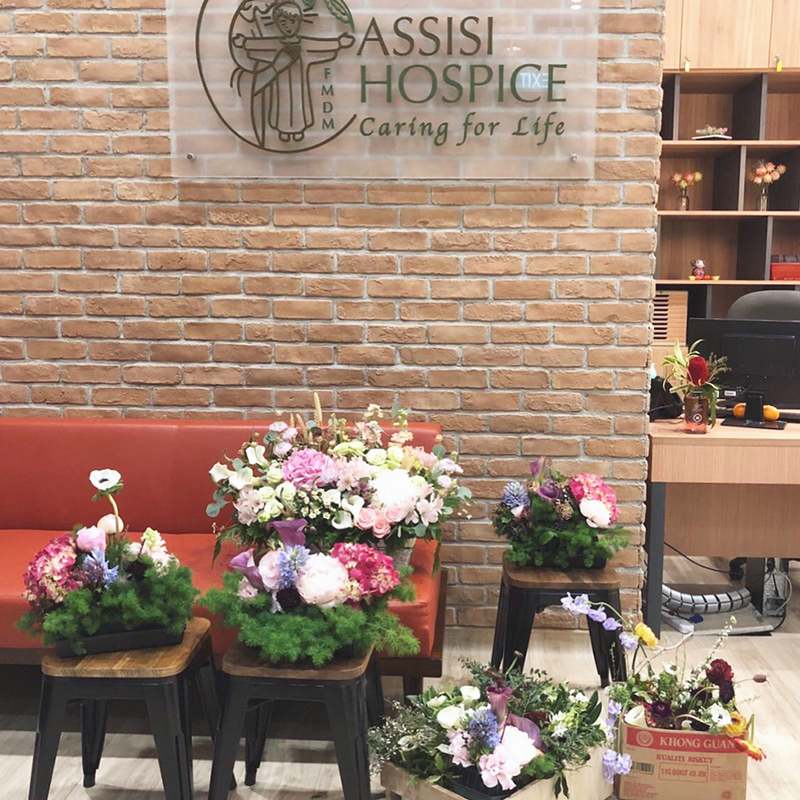 So far, they’ve worked with Assisi Hospice, Tan Tock Seng Hospital and St. Andrew’s Community Hospital. 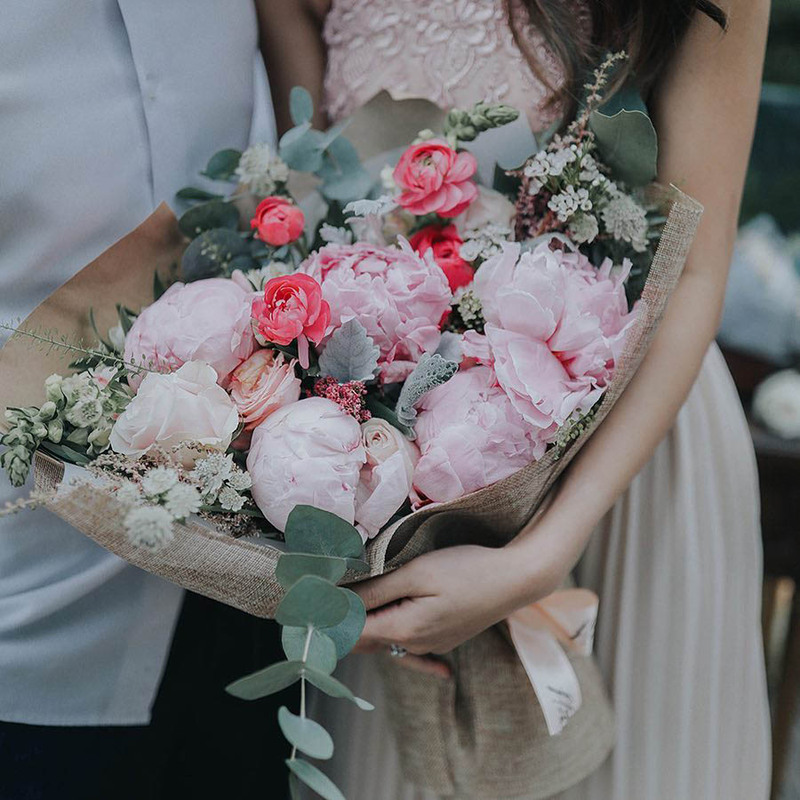 Check out our styled shoot 4 Popular Ways to Pair Bridal and Bridesmaid Bouquets where Refresh Flowers donated all the flowers we used to Assisi Hospice! 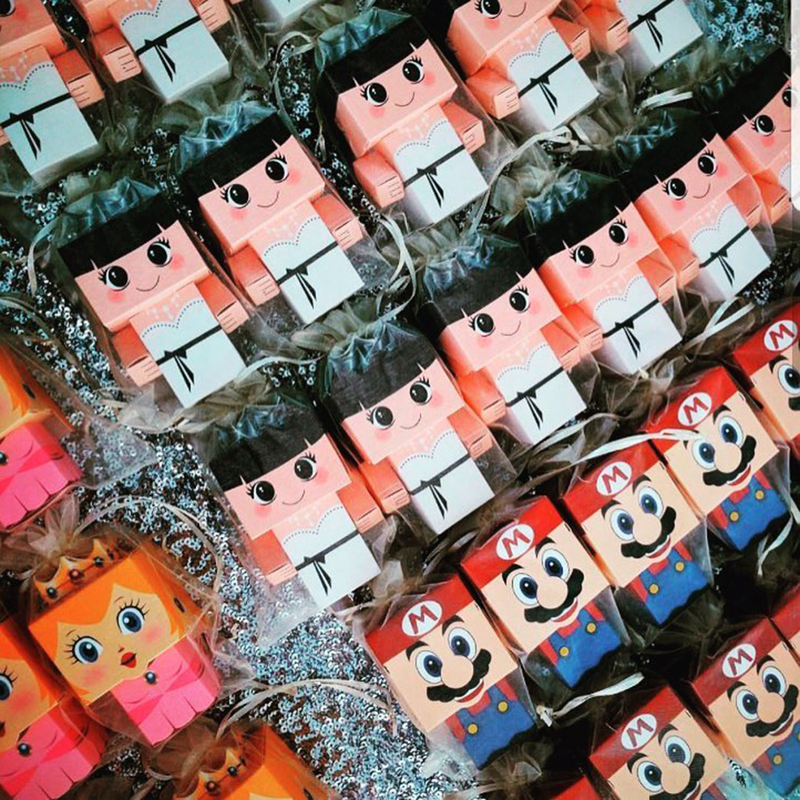 We hope our article has inspired you to have a socially conscious celebration, Wedding Scoopers! 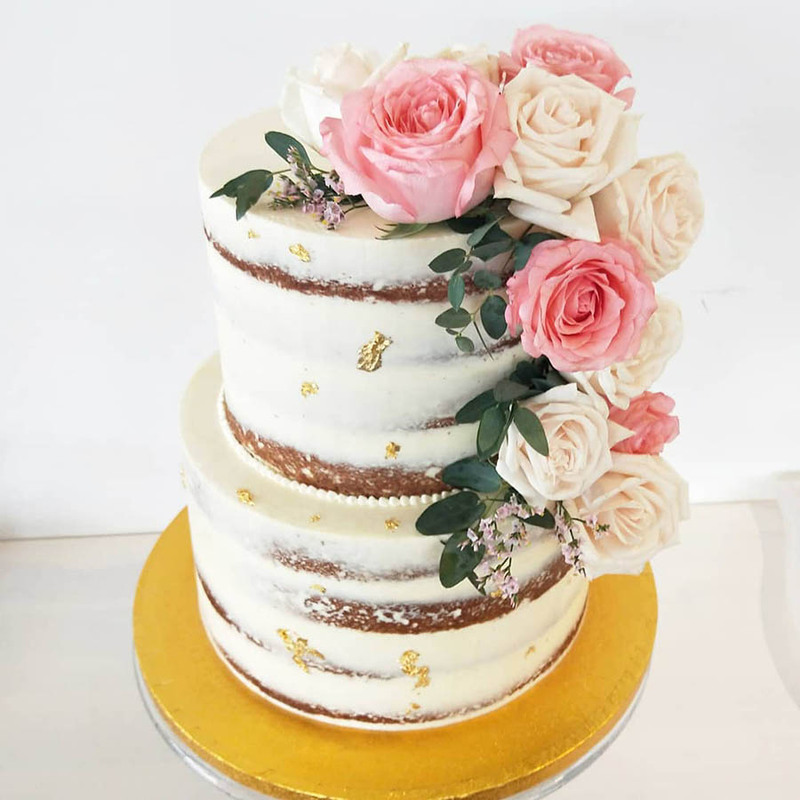 Know of any other wedding-related social enterprises? We’d love to hear about them, please email us at info@theweddingscoop.com.